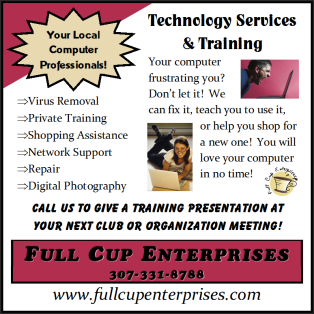 Please fill out our contact form and we will answer your question right away. 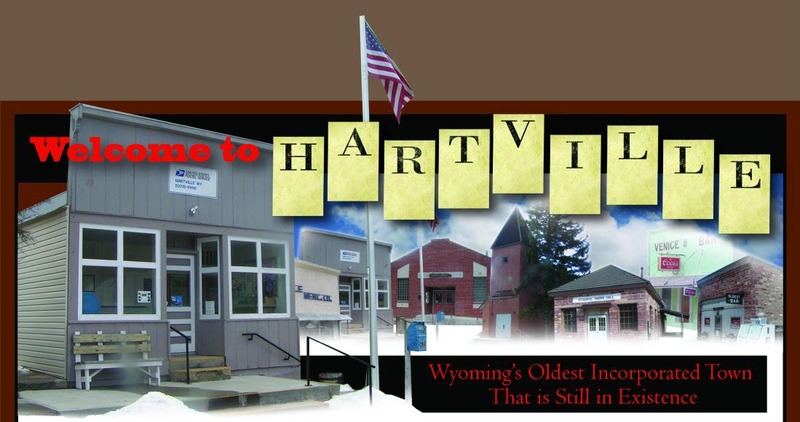 Hartville, Wyoming is the oldest incorporated town still in existence! Full of history and a great place for tourists! This small Platte County town is a must see!